liam collage.jpg. bila mpangilio pics of him. 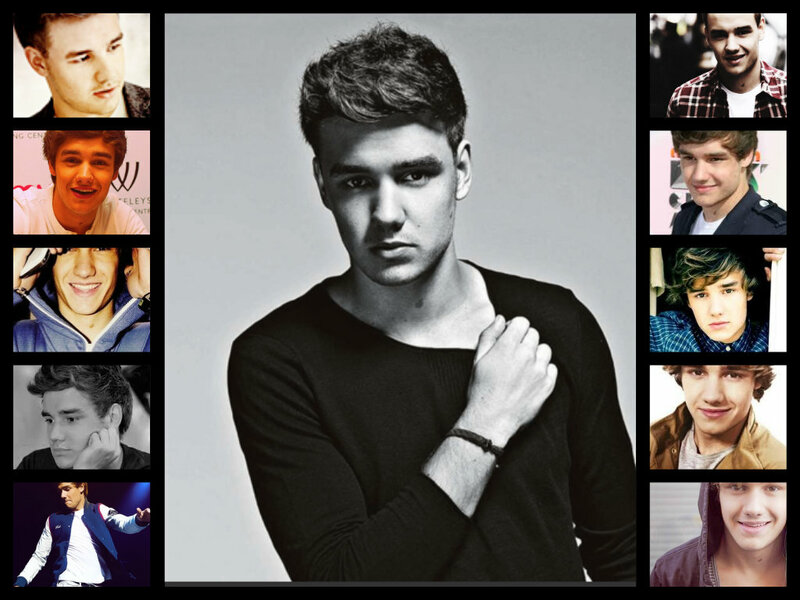 HD Wallpaper and background images in the Liam Payne club. This Liam Payne fan art contains anime, comic kitabu, manga, cartoon, and mkono. There might also be gazeti, karatasi, magazine, tabloid, rag, jarida, tabloidi, limemalizwa, kubadilika kioo dirisha, picha, headshot, and closeup.